Clive and Rave were one of the most underrated relationships on this show, but it's come to the forefront since the outing of zombies. Who better to be Clive's biggest hype man during an excursion to troll for girls? Is this case related or for pleasure? Both, probably. 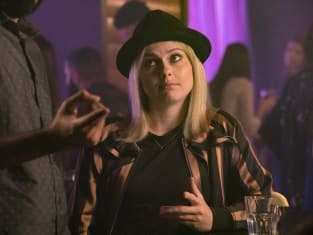 iZombie Season 4 Episode 7: "Don't Hate the Player, Hate the Brain"
iZombie Photo Preview: Ain't Nobody Fresher Than My Clique! 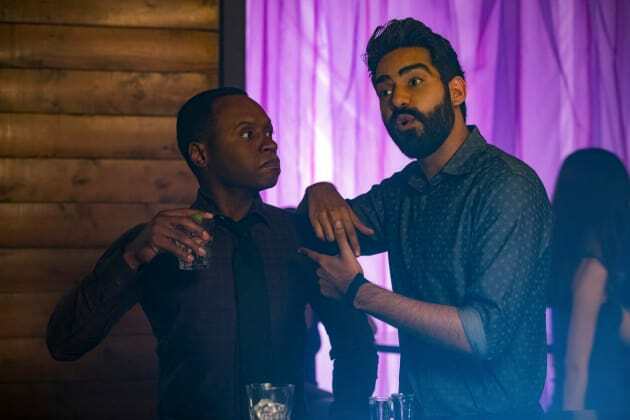 iZombie Promo: Tanned, Dyed and Fresh to Death!